Oh yes, I am a certified food lover and a die hard fan of larcian. Why not? 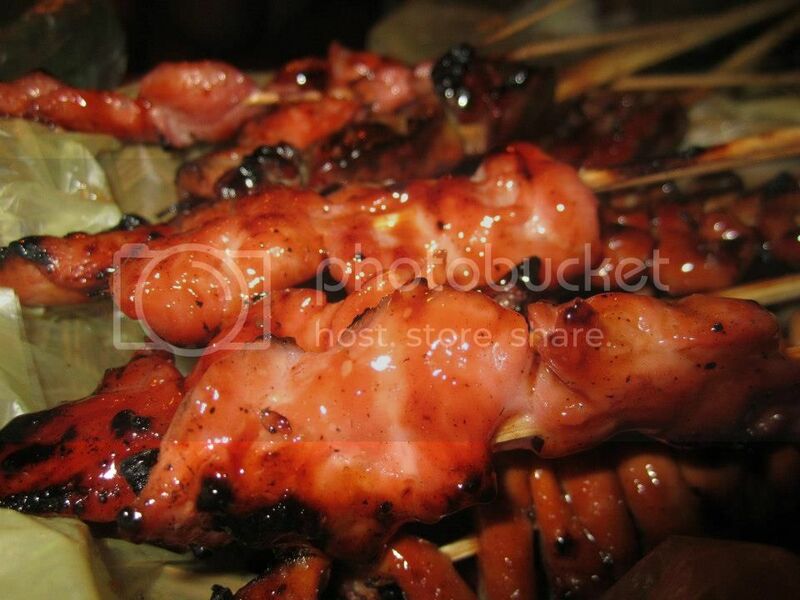 This is one of best place you can get a barbecue from Cebu. You haven't been to Cebu if you haven't tried Larcian and perhaps visit Taboan. Unfortunately, I wasn't able to bring my colleagues to Taboan as we didn't have enough time. 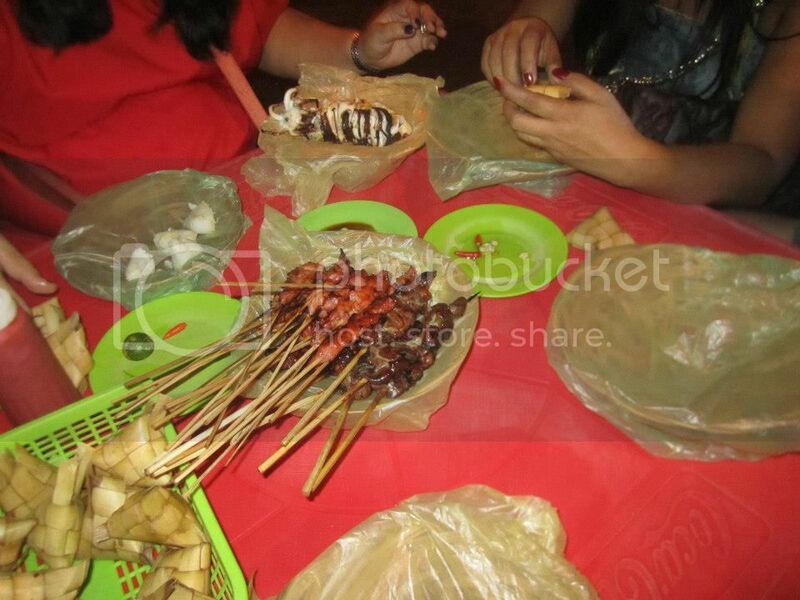 These were our orders before cooking: Pork barbecue, isaw, chorizo and squid. Of course, it comes with a lot of puso. I don't know the term in English. And after a few minutes, here comes our orders! Looks so delicious! 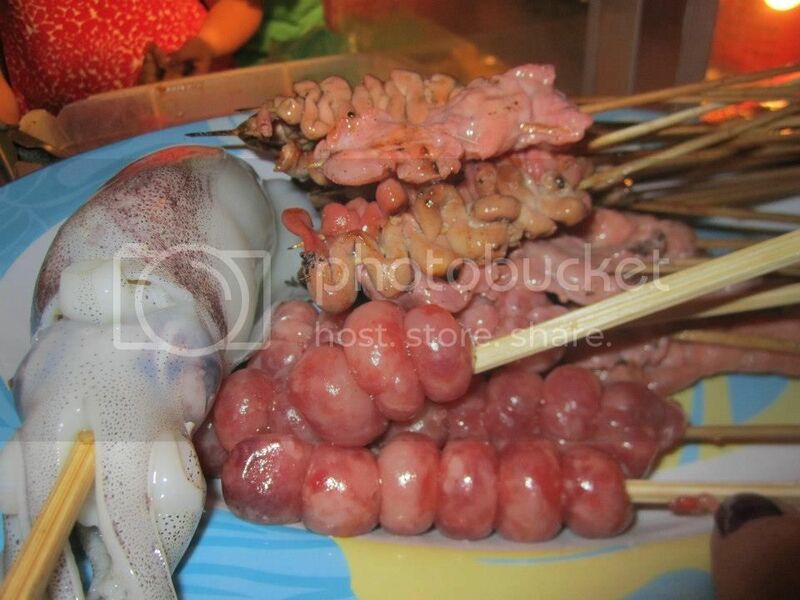 A closer look of the squid. Looks so delish right? That's an awsome spread, everything looks delicious! And thanks for visiting my site earlier! 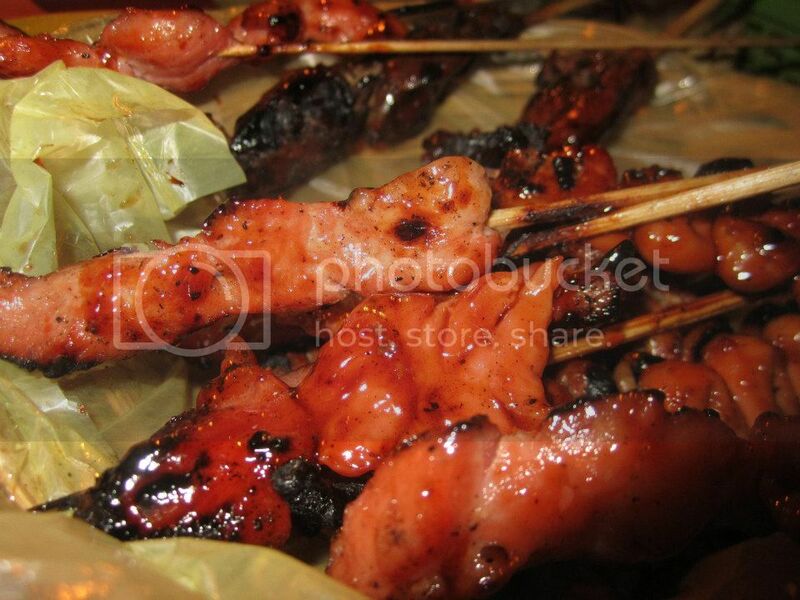 Oh, I miss eating isaw! 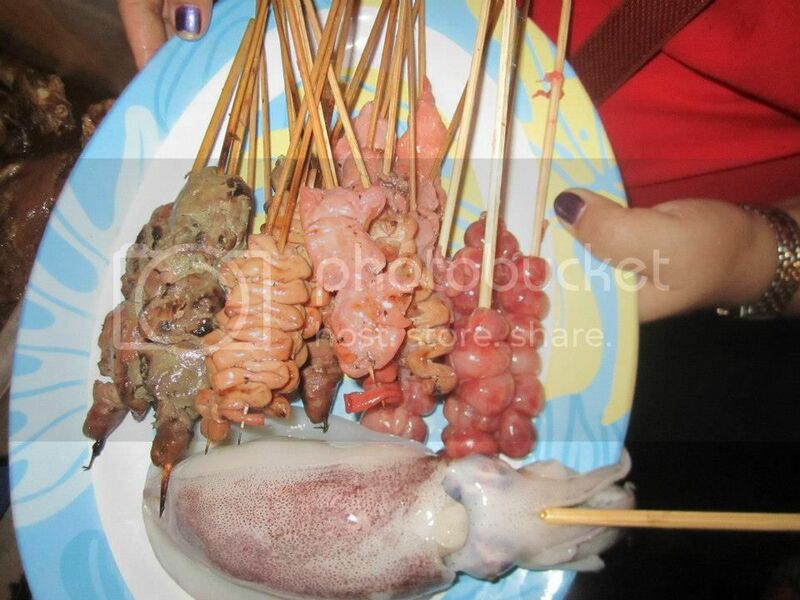 I've been to Cebu only once, and I wasn't really able to roam around to find good places to eat. I'll remember Larcian when I visit Cebu again. Visiting back from FTF! 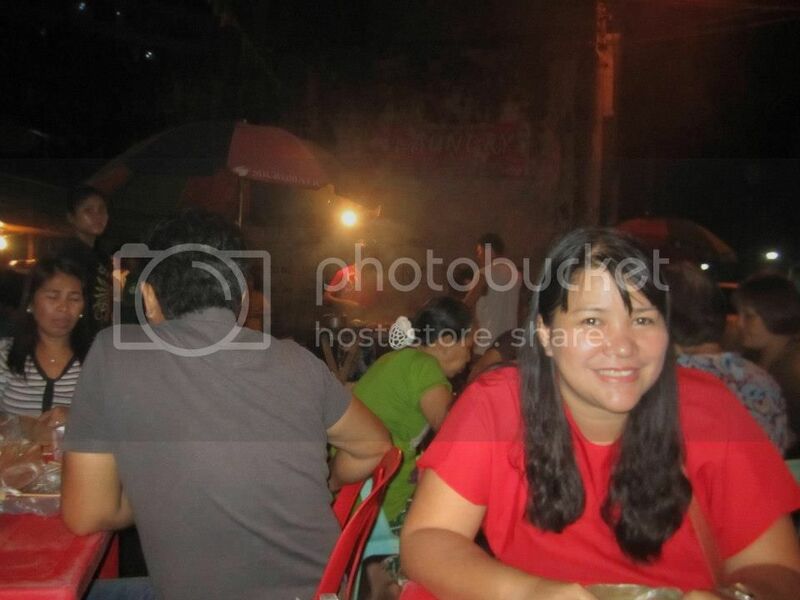 te, you look so pretty...love your long hair...bagay kau sa imo...sos, pastilan gimingaw man ko ani! 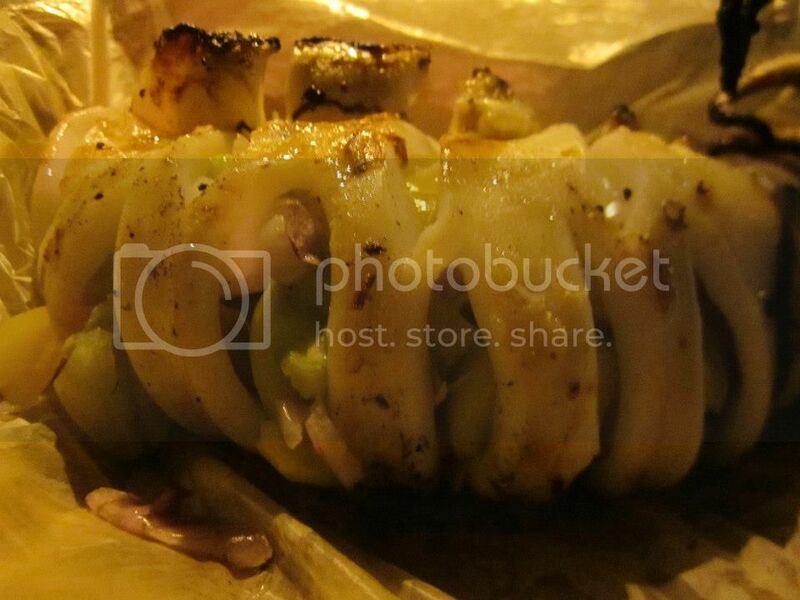 Try Larcian sis, its near Fuente Osmena.